Ms. Surty's varied and extensive expertise ranges from finance, budgeting, and foreclosure prevention counseling, to financial capability counseling. Various life experiences ignited her passion for helping individuals, couples, and families struggling with ADHD and other mental health challenges improve crucial aspects of their lives, including optimizing their ability to meet both holistic and financial goals. Ms. Surty has supported family and friends with mental health struggles, and is especially inspired by today’s young people: "Many in that group believe there is nothing to be ashamed of, and this inspires me to further the cause of destigmatizing ADHD. I hope to help those with ADHD and their families take more control and gain a better understanding of how aspects of their lives can be improved." 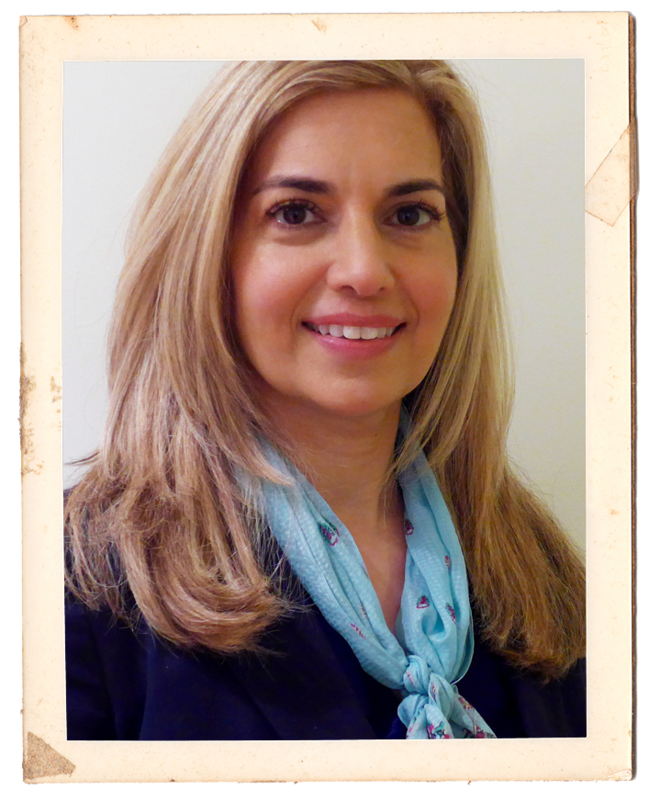 Ms. Surty is a graduate of UCLA and has an MBA in Finance and Marketing from the Yale University School of Management. Her early experience was in financial consulting and investment banking after which she worked as a successful fashion entrepreneur for 10 years. For over 10 years, Ms. Surty has been the founding director of foreclosure prevention counseling at a non-profit. Currently, Ms. Surty is participating in an accredited training program with Neighborworks America as an NCHEC Financial Capability Counseling. Ms. Surty is certified by Neighborworks America as an NCHEC Foreclosure Prevention Counselor, and has signed and adopted the National Industry Standards Code of Ethics and Conduct Statement from the National Industry Standards for Homeownership Education and Counseling. 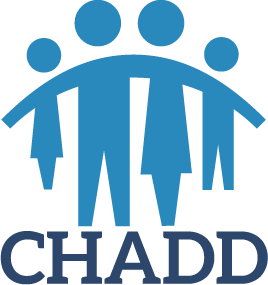 She is on the Board of Directors of the Westchester-Putnam & Vicinity Chapter of CHADD and is a member of the Attention Deficit Disorder Association (ADDA). DISCLAIMER: The financial capability counselor does not provide advice on the following subjects: financial products, debt-relief counseling, insurance, and investing. 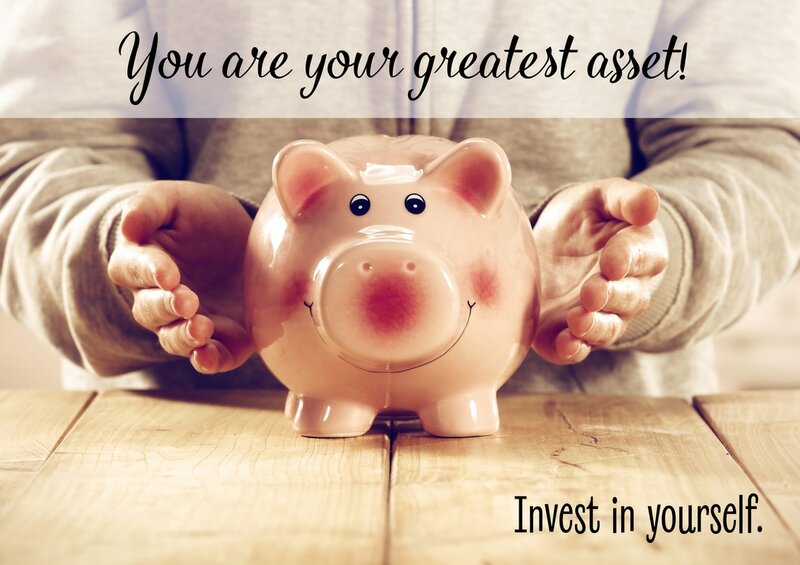 This counseling relates to behavior change as it relates to managing your finances. Neither the counselors nor Made2Focus Performance, LLC is engaged in rendering legal, accounting, or other professional services by offering financial capability counseling or by publishing this website. If any such assistance is required, the services of a qualified financial professional should be sought. Made2Focus Performance, LLC, its owners and employees will not be responsible for any liability, loss, or risk incurred as a result of the use and application of any of the information contained on this website or transmitted under the financial capability counseling program offered herein.